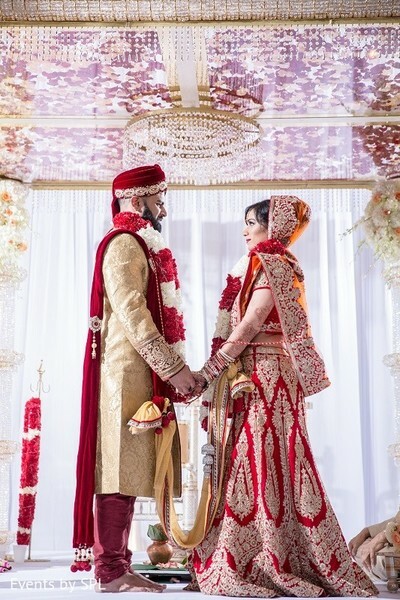 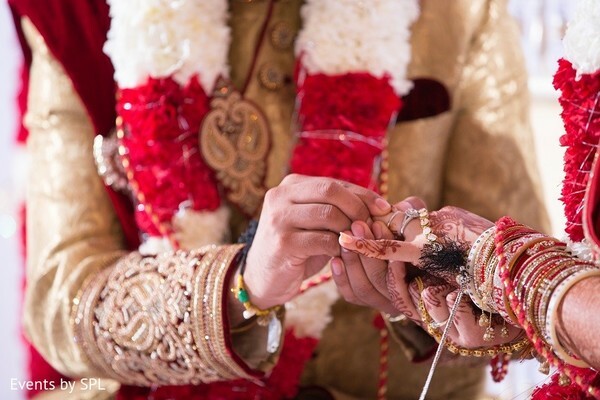 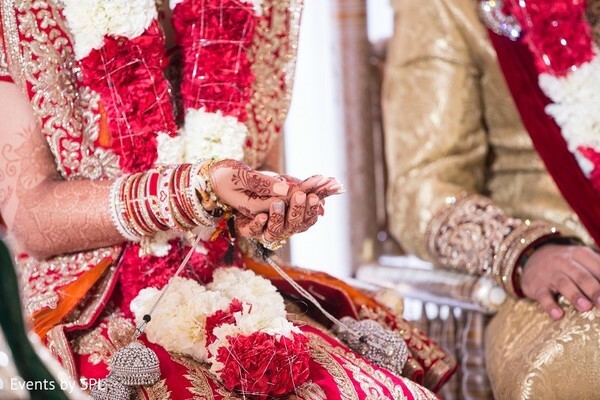 It's time for today's Indian bride to tie the knot with the Raja of her dreams, and we're getting an exclusive look at some of the most incredible highlights from their baraat and ceremony — strikingly captured by photographers from Events by SPL. 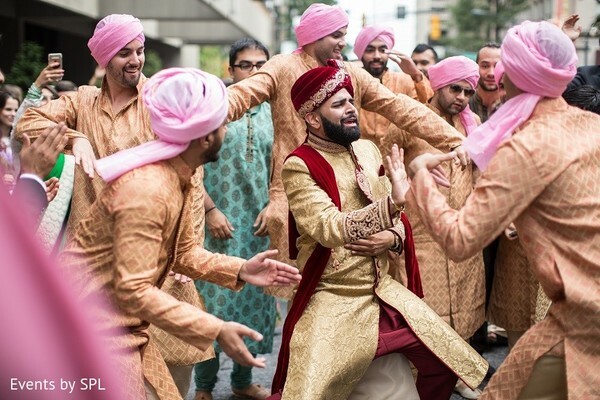 The groom, Sahil, made his way over to the 200 Peachtree via an energetic procession while Maharani Priya and her bridal party watched from above.The beautiful couple exchanged vows against a backdrop of elegant floral and decor details by Weddings InStyle, while guests witnessed in their love. 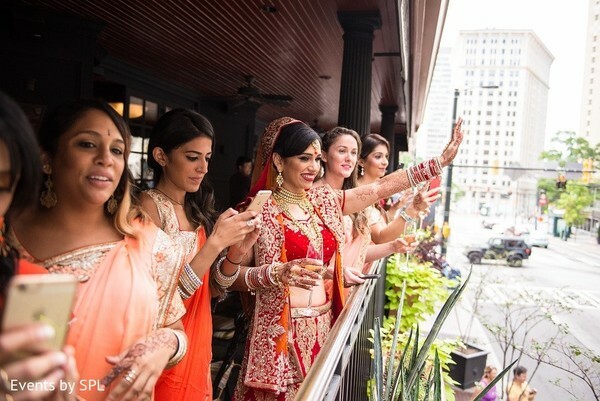 I've got plenty of inspirational reception moments up ahead, but in the meantime, make sure to check out even more extraordinary highlights from Maharani Priya's wedding ceremony in the complete gallery! 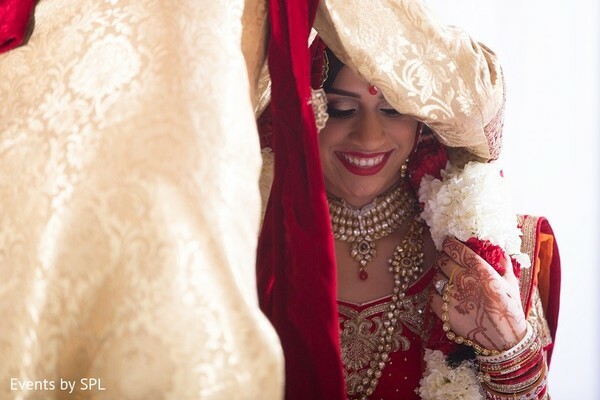 We're not ready for you to say goodbye yet, my dears! 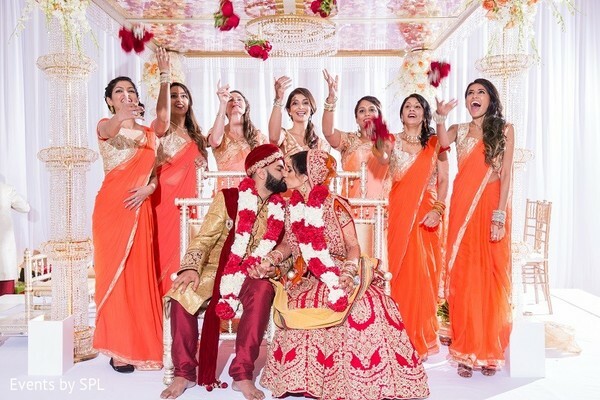 Stick around for post-ceremony party details that will blow you away!